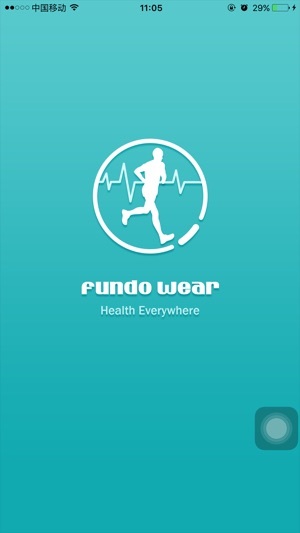 Fundo wear is a Division I integrate application data and services can wear products, to provide users with a complete, unified and convenient user experience. 2Bluetooth anti-lost warning and equipment to find. 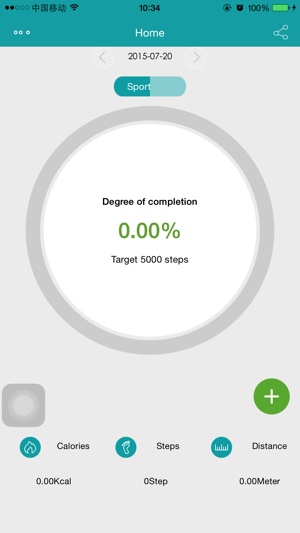 3)Record the number of steps per day movement, sleep, heart rate situation. 8)Mail registration landing, while supporting QQ、Wechat、Facebook、Twitter authorizing the landing. In addition,continued use of GPS running in the background can dramatically decrease battery life. 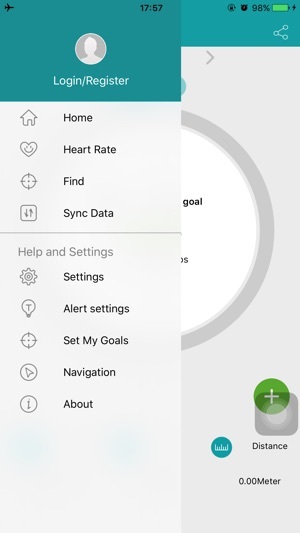 The app works ok, but the Bluetooth for the watch and the app require 2 Bluetooth connections. While receiving phone calls the audio is so scratchy the caller can’t understand, or it’s so broken it’s barely understandable. If during an active call I cancel the app or shut off the iPhone Bluetooth the call is then crystal clear on my iPhone. 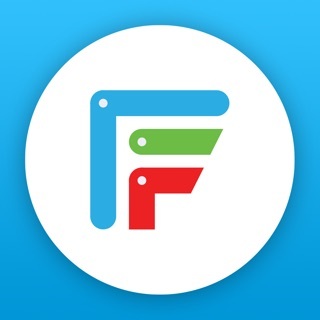 So , it must some sort of conflict with the watch, the Fundo app, and the needed two Bluetooth connections for all the watches features. I’d hope they get this resolved, soon, otherwise the options for answering calls from the watch is pretty much useless... I’ve also noticed at times Siri audio is very scratchy, not always, but also seems to ‘drop out ‘ during a send request. 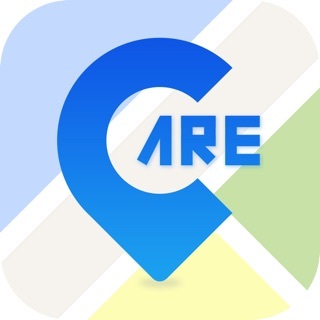 This app works and is in English. You need to set up your password yourself to use. I had no trouble doing that. 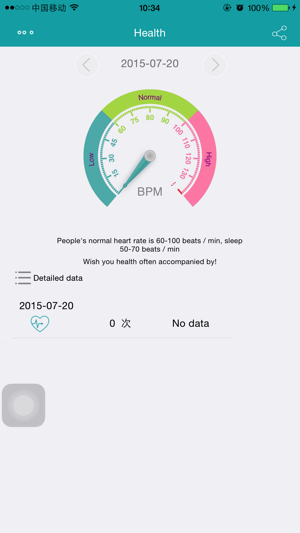 The heart rate function can be done with just your smart phone or your smart watch if so equipped. The find option really didn’t work for me, but all other functions worked. The alarm function worked, but the app frequently disconnects from my smart watch, so the alarm for disconnecting went off too much. I disabled the function. 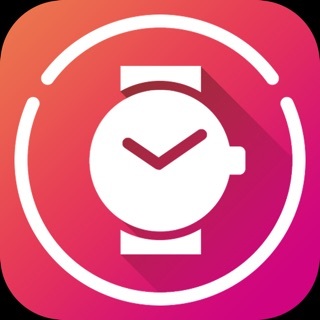 I think the app has problems with Bluetooth, because it connects to the watch twice. Once for my phone and once for the App. This is normal but probably confuses Bluetooth. I would rate the app as average with room for improvement. It works for me. This is my first experience with a smart watch. 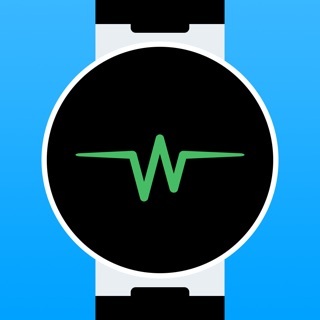 The watch from “I Want Zone” uses this app. I must say I was expecting something easier to use, both in watch and IOS app. They say they’re paired, but then they’re not. 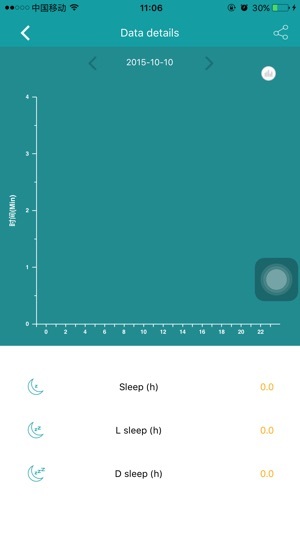 The app offers some great features, like your blood pressure, but when it finishes it doesn’t give your result. All in all, I guess it’s true that you get what you pay for. The watch was only $80 (as opposed to an Apple Watch at $300 or more), and I wonder if it wouldn’t have been worth saving the hassle of going cheap. Oh, well. Lesson learned-again.